Gary Duggan's new thriller, featuring Fair City star Ciara O’Callaghan and rising star Emma Willis, is a gripping thriller exploring, in the author's words, 'the effects of austerity; age gaps in relationships; the changing face of the area of Dublin where I live; the desire to reproduce and its effect on a relationship; and the tipping point where ordinary people become capable of extraordinary actions'. It's currently on a national tour - find out more here. The Model Gallery in Sligo presents an exhibition of A Broadside, a landmark publication edited by Jack B. Yeats and published monthly from June 1908 – May 1915.The publication featured contributions by the likes of James Stephens, Lady Gregory and Douglas Hyde, as well as over 100 hand-coloured prints. This exhibition, opening April 20th, traces the growth of areas of focus that remained with Yeats for his entire career – politics, mortality, the human condition and the drama of everyday life. Find out more here. 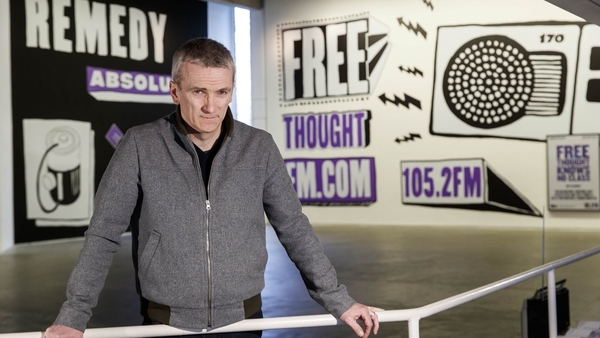 This fascinating (and beautifully shot) RTÉ documentary series takes a look inside the worlds of music's most defining youth subcultures, from mod to rockabilly to punk - catch up with it here, via RTÉ Player. 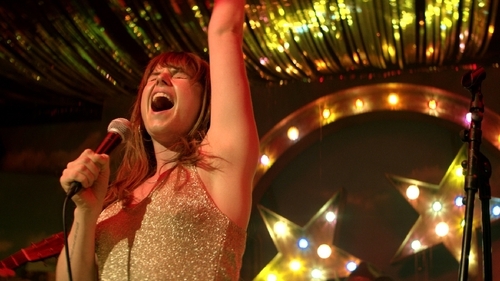 This heart-warming tale about an ex-con chasing her country music dreams features a star-making turn from Kerry-born Jessie Buckley, some great tunes, and the incomparable Julie Walters. Now screening nationwide. Dublin's newest music venue has set up shop just off Grafton Street, on the site of legendary (nee notorious) nightclub Lillies' Bordello, and has already played host to the likes of Villagers and Bell X1's Paul Noonan - they've lined up a sterling list of Irish talent for the weeks ahead, with David Kitt headlining this Saturday, April 20th - find out more here.